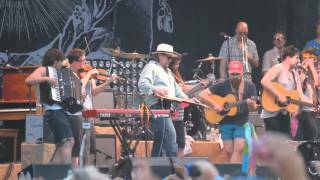 ... (Full HD w/ Good Audio)(Live@Bonnaroo2011) ... Amazing video. ... The good thing about Mumford and sons is how relaxing their music is.